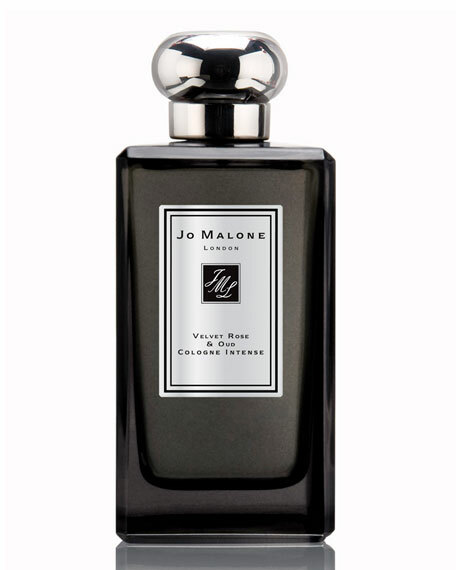 Jo Malone London Velvet Rose & Oud Cologne Intense. Darkest Damask rose. Rich and textural, wrapped with smoky oud wood. Spiked with clove, decadent with praline. Magnetic.